The British Library is one of the world’s largest libraries, and is home to some 150m individual items covering virtually every country and language. And its vast collection of texts is to be made available on the Internet for the first time, reports the BBC. The UK’s national library has clinched a deal with Google to include texts dating back to the 18th Century. 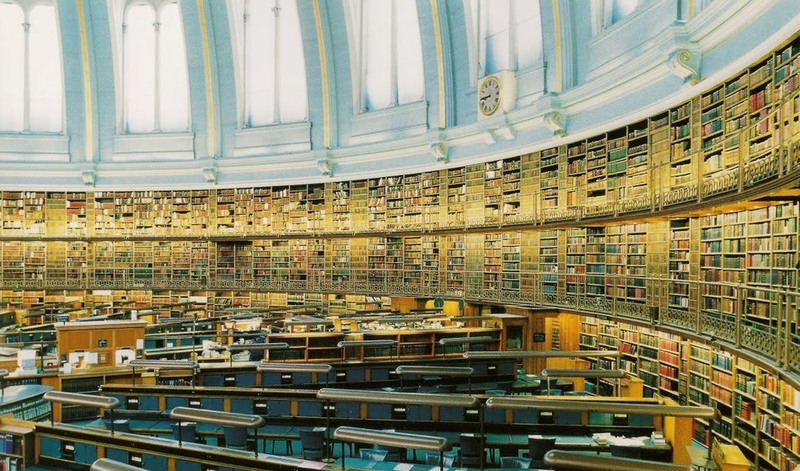 The library’s collection includes around 14m books – second only to the USA’s Library of Congress – and it holds some 920,000 journal and newspaper titles. The deal with Google will enable readers to view, search and copy works – where the copyright has expired – at no charge. Google will also make the books available through its own portal. Google already has similar deals in place with another forty libraries around the world, and it has previously run into legal difficulties in its quest to digitize copyrighted texts, with the likes of the Authors Guild of America and the Association of American Publishers in particular critical of Google. Given that the British Library deal will cover non-copyrighted texts only, there shouldn’t be any difficulties in this project, and it will help make many thousands of books accessible to anyone with an Internet connection.